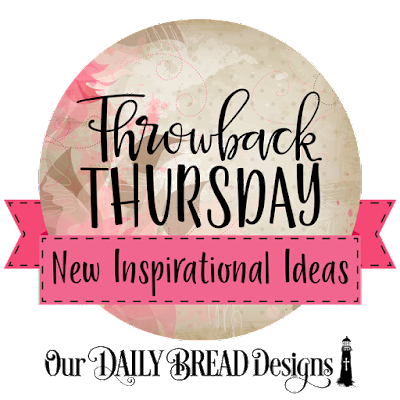 Welcome to our Throwback Thursday Inspirational Feature, this week we are showcasing projects using the Quatrefoil Pattern Die. 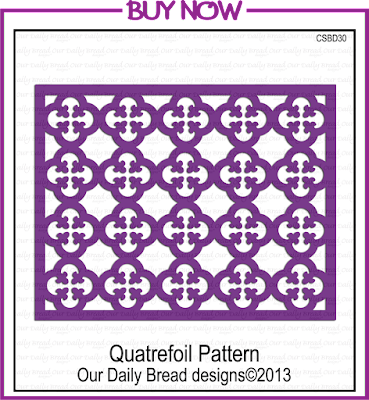 You can click on the image below to add the item to your shopping cart. If you would like more details on how the designers created their cards, please click their project below or you can click their name as highlighted under their projects. Fantastic designs ladies. 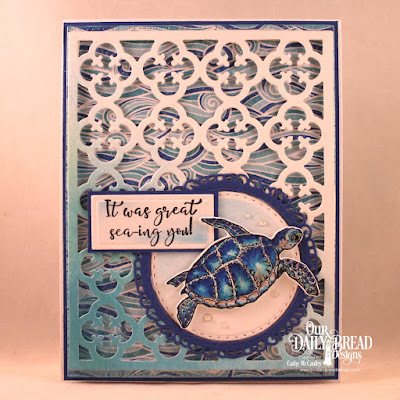 The quatrefoil backgrounds works so well with both flowers and animals! Cathy, the coloring is amazing on that turtle! Love the background too! 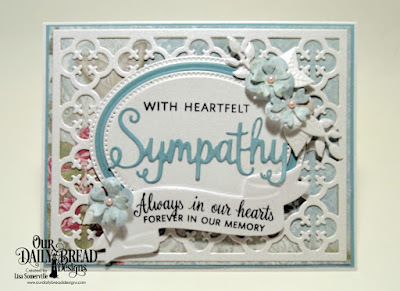 Such a serene and elegant sympathy card Lisa!